Selective Nursing, LLC, home health care service, listed under "Home Health Care Services" category, is located at 2107 Jergens Rd. Dayton OH, 45404 and can be reached by 9372604250 phone number. 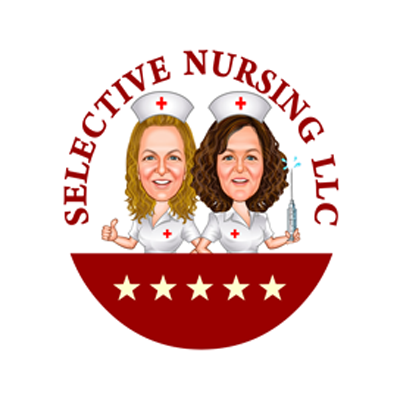 Selective Nursing, LLC has currently 0 reviews. Browse all Home Health Care Services in Dayton OH. Discover census data for Dayton, OH.